It is absolutely impossible to meet the needs of wild animals in circuses. This applies in particular to the largest among them: elephants. 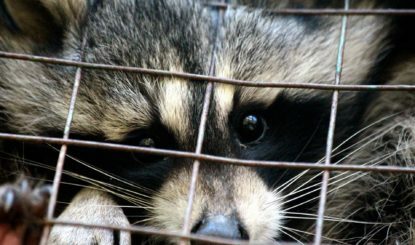 The size of their enclosures and the constant travelling are also problematic ‒ along with many other issues. Increasing numbers of circuses have decided not to display wild animals, and as a result, they have not suffered a slump in visitor figures. Elephants do not belong in circuses anymore than they belong in zoos or indeed in captivity. 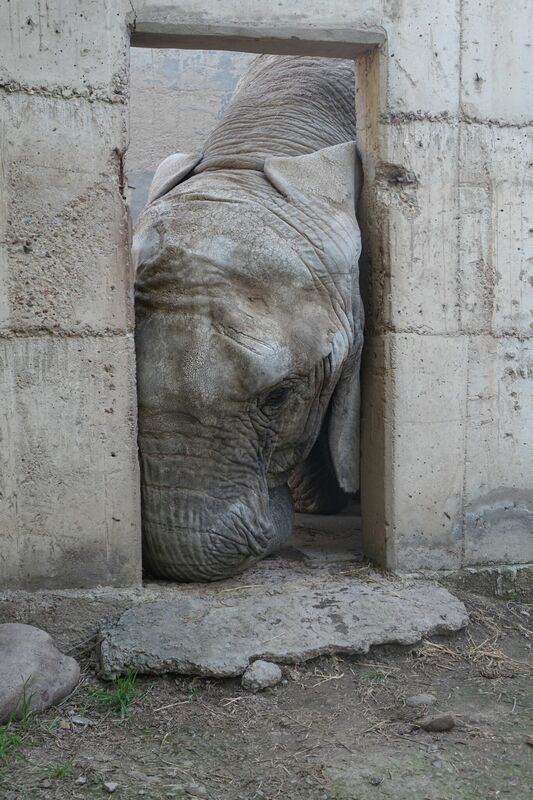 A poignant example of this is the case of Pelusa at La Plata Zoo in Argentina. 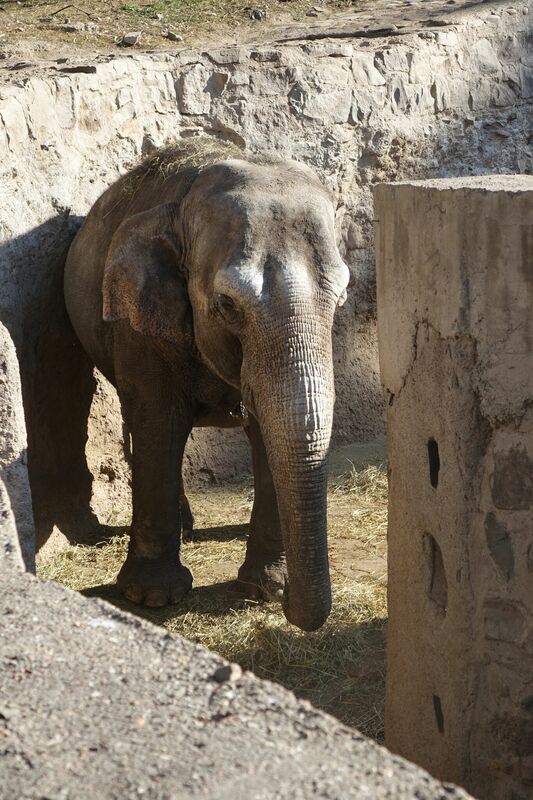 After having been shipped there as a young animal, this female elephant was forced to endure loneliness and illness for an unbelievable 49 years in the zoo. 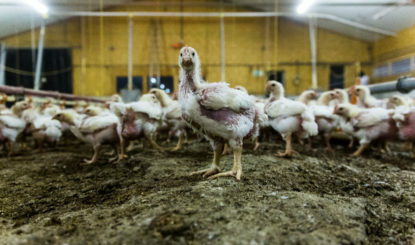 Fondation Franz Weber (FFW) took Pelusa under its wing. The chance to live out her twilight years in relative freedom and in contact with other elephants was to follow a life filled with isolation and suffering. After thorough negotiations and as soon as her health allowed, the journey to the Elephant Sanctuary in Brazil was set. At present, we are working hard on moving all ten elephants still in captivity in Argentina to the refuge in Brazil. 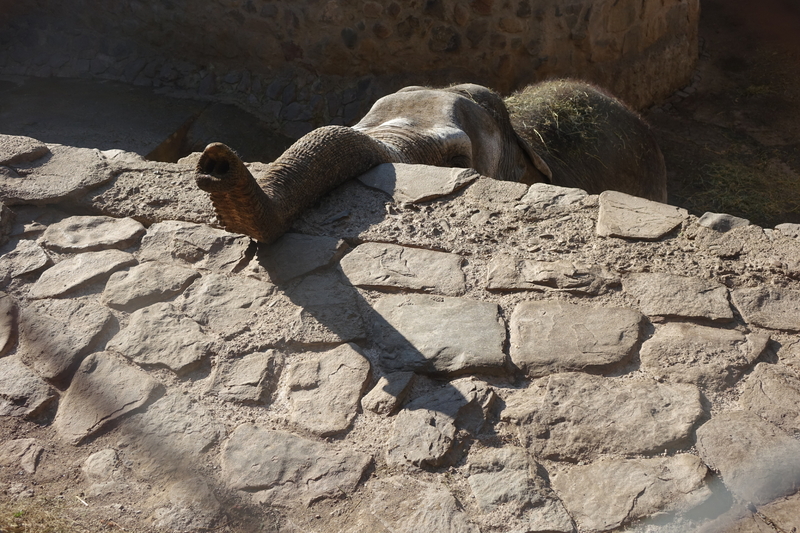 Thanks to the agreement made in relation to Pelusa, we have already signed an agreement to resettle the four elephants currently at Mendoza Zoo. Negotiations for the three elephants in Buenos Aires Zoo are also well underway. In Switzerland too, FFW is active in this matter. 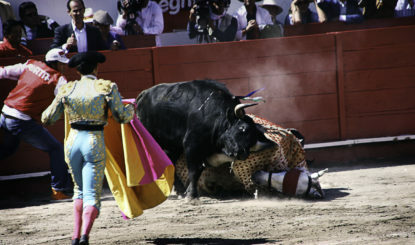 It supports the petition «No Wild Animals at the Circus!». 26 countries in Europe have already approved restrictions or bans on the use of wild animals in circuses.